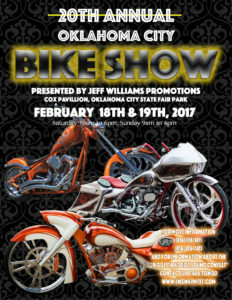 The Guys at Tombo Racing will be hosting “The Biggest Baddest Bagger Sound Contest” – come out on February 18th and 19th, Bring the Sound!!!! Sounding off for Prizes and Trophies!!! You are here: Home / News / The Guys at Tombo Racing will be hosting “The Biggest Baddest Bagger Sound Contest” – come out on February 18th and 19th, Bring the Sound!!!! Sounding off for Prizes and Trophies!! !